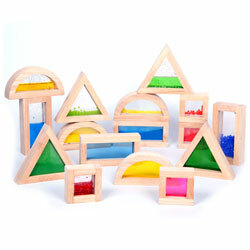 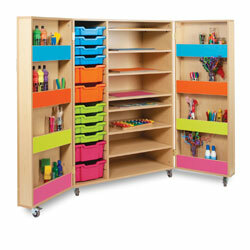 A Fun and Colourful locker storage solution. 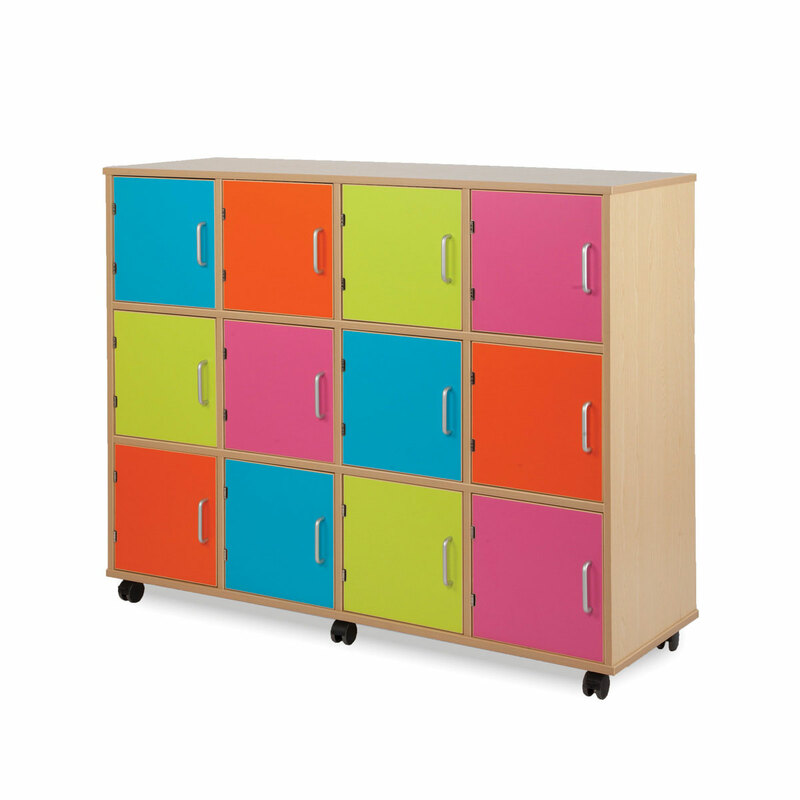 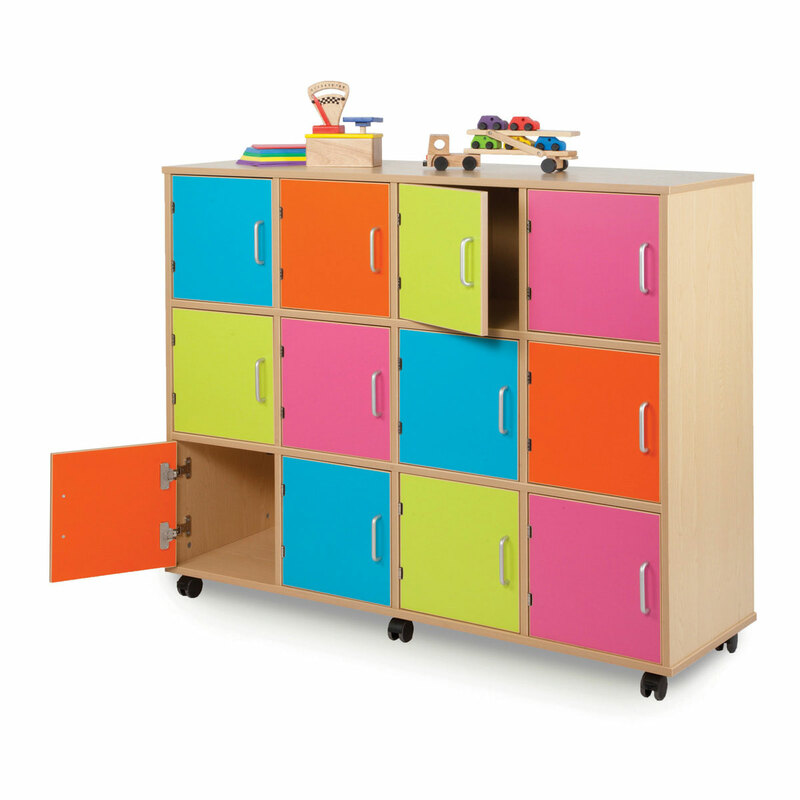 The Bubbleum lockers come with bright and vibrant Lime, Tangerine, Cyan and Hot Pink coloured doors. 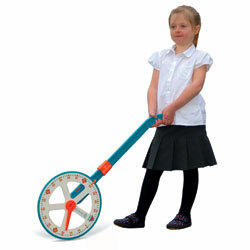 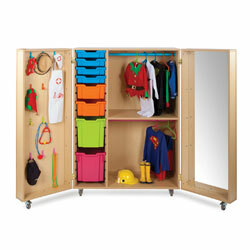 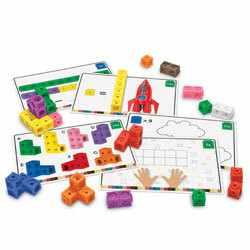 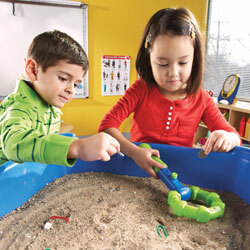 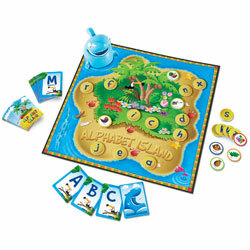 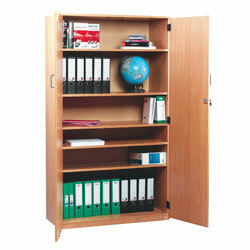 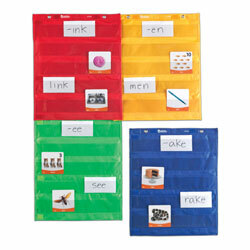 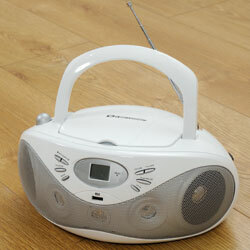 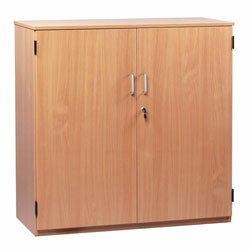 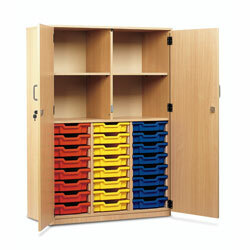 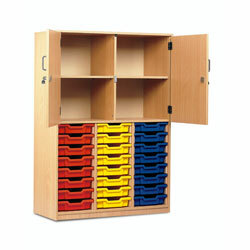 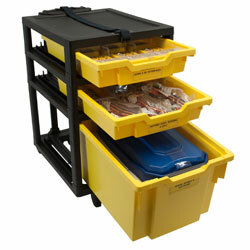 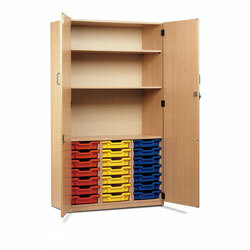 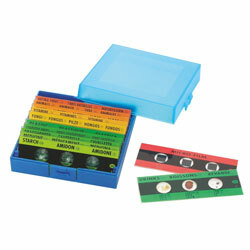 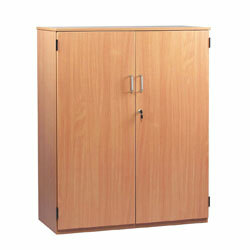 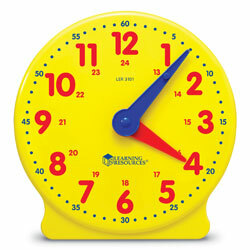 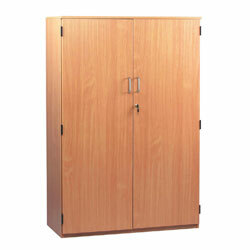 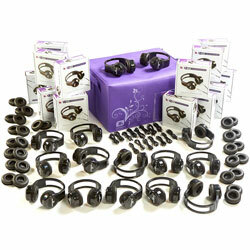 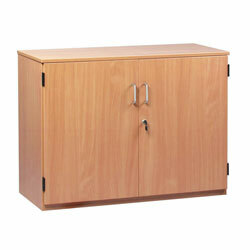 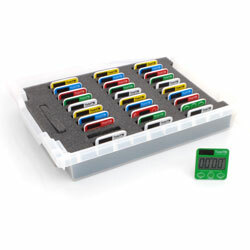 This is the great storage solution for any Classroom or Cloakroom.